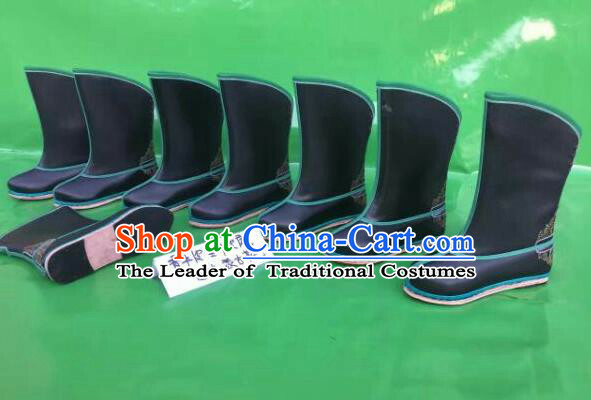 Size: Standard or custom-made sizes. 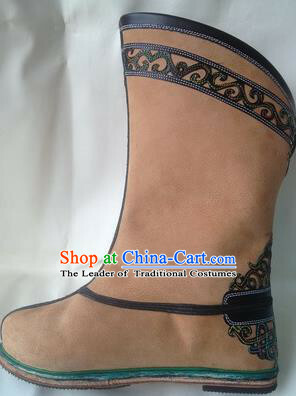 Feel free to leave us a message about your shoes size or feet length on the order form. 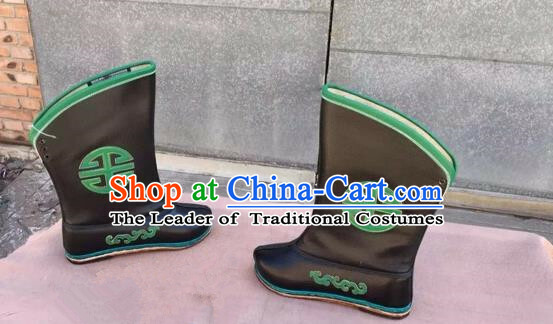 If your sizes are in stock, they will be sent out in 1 day. 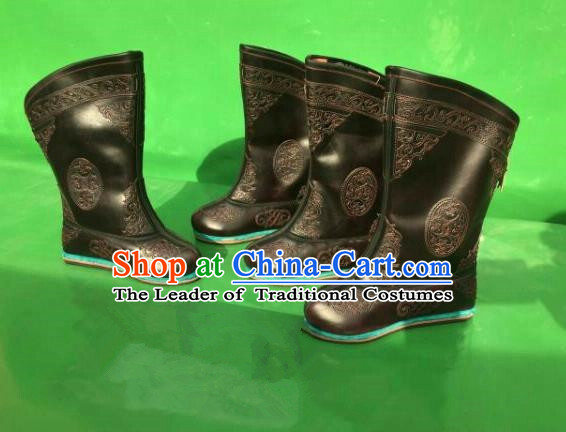 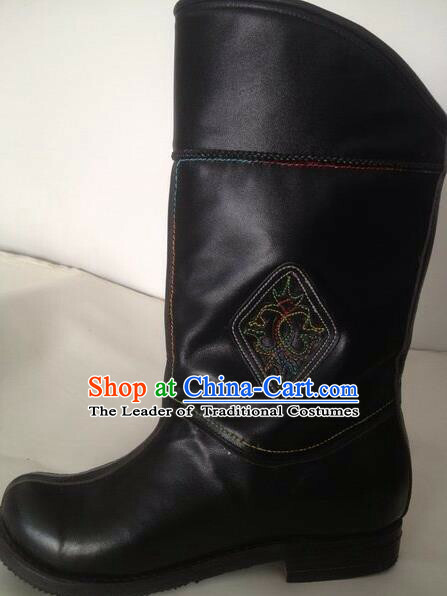 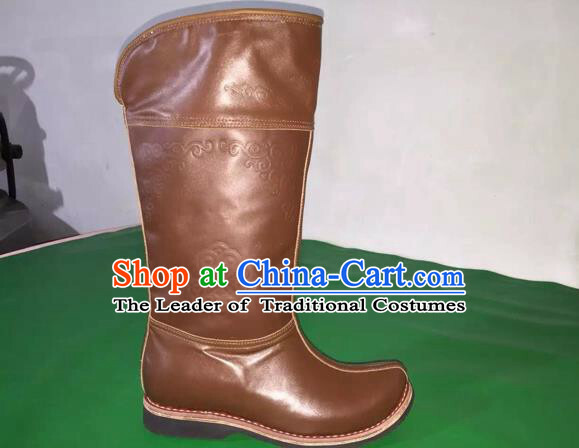 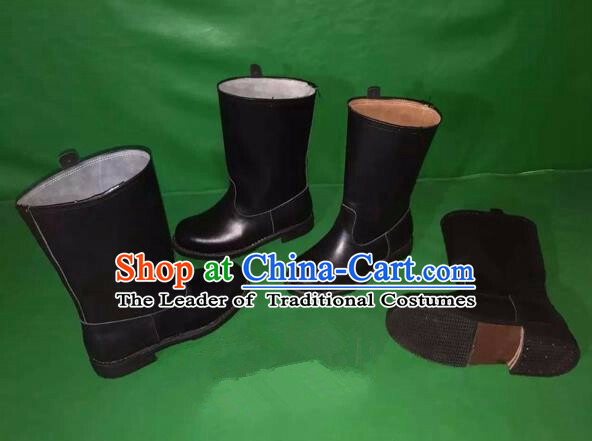 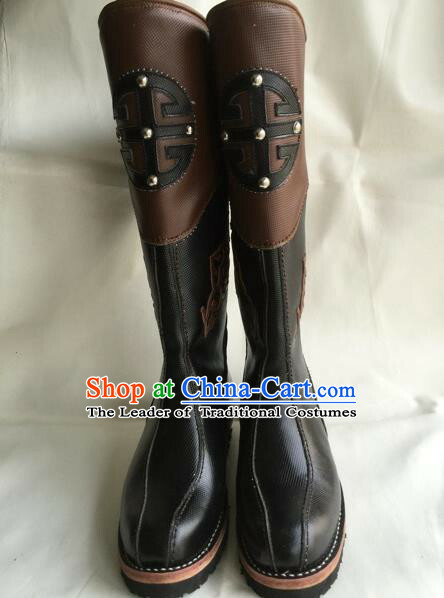 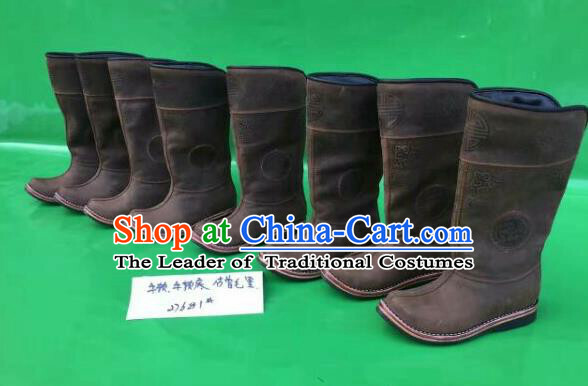 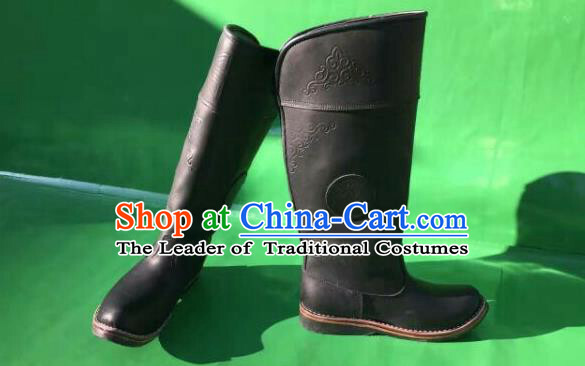 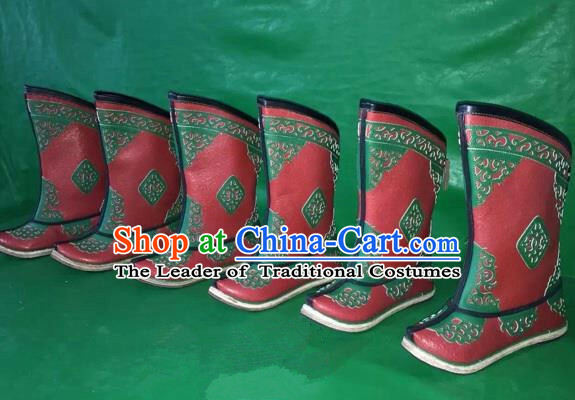 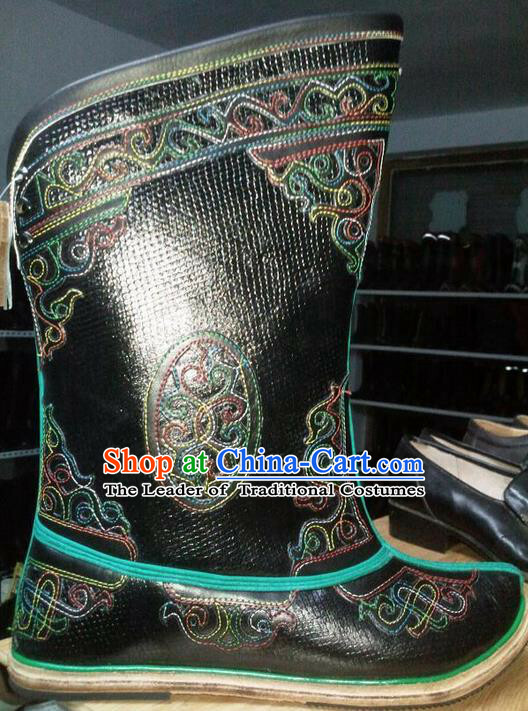 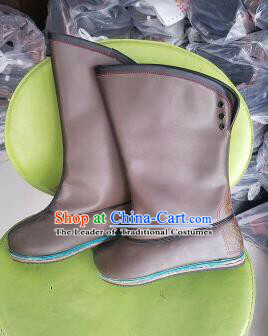 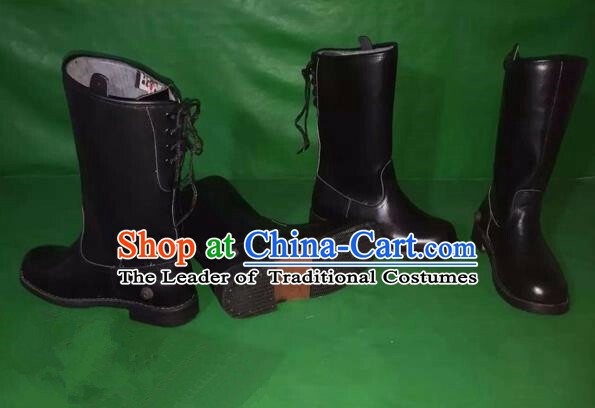 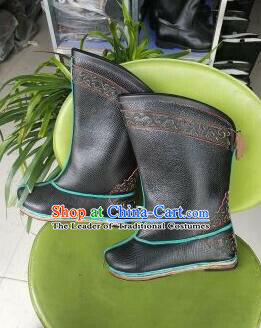 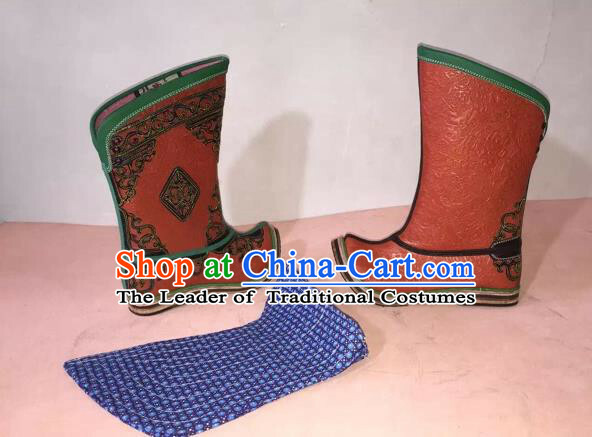 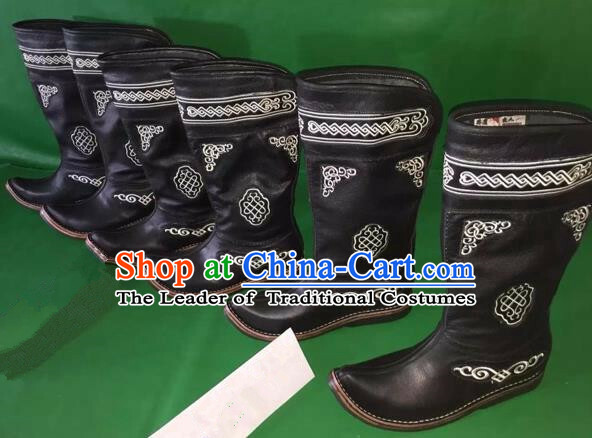 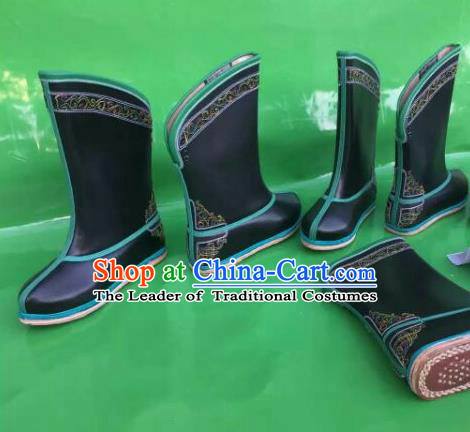 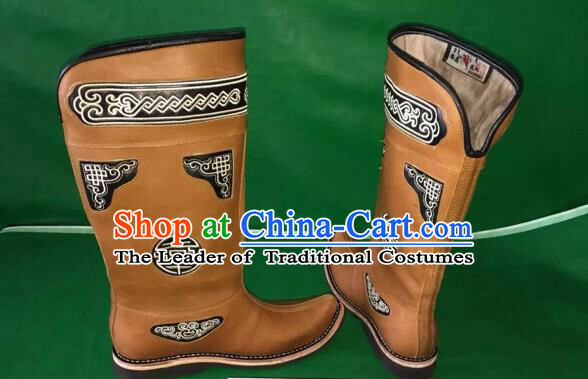 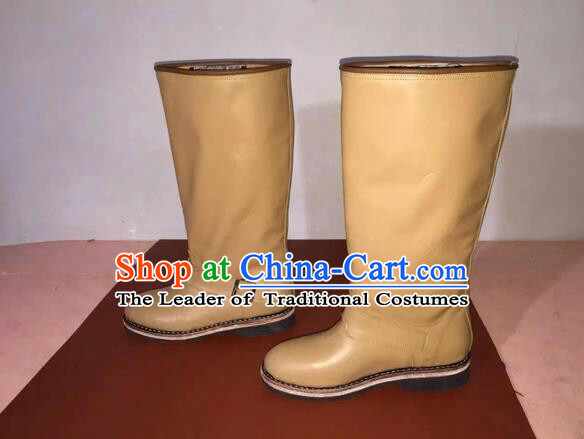 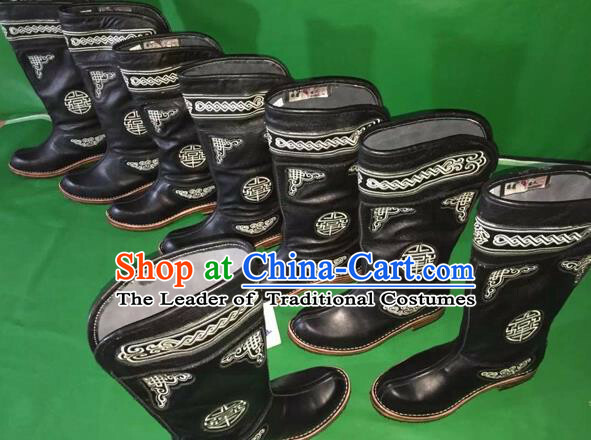 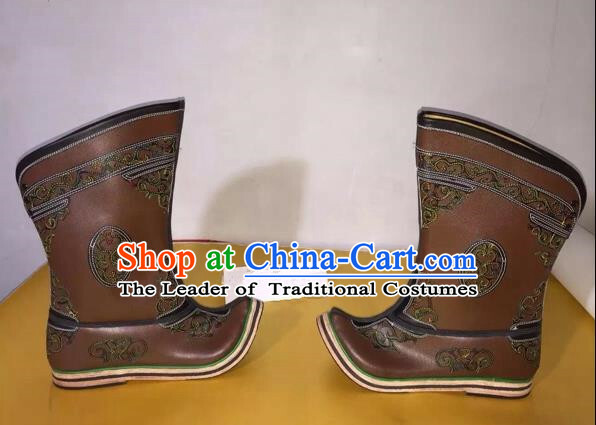 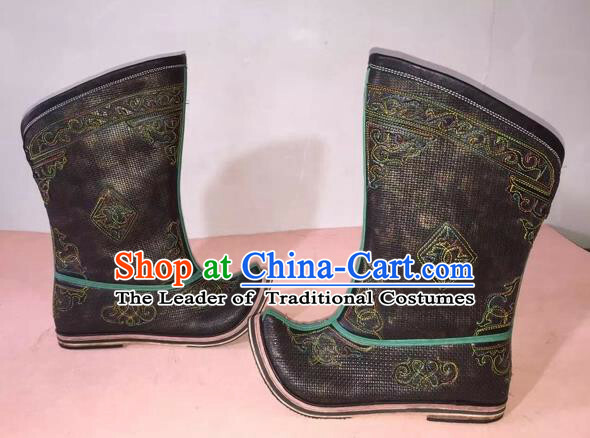 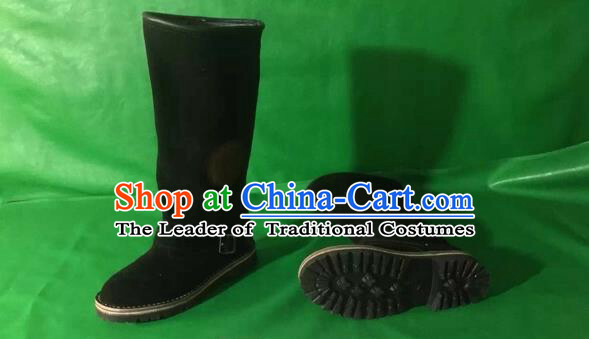 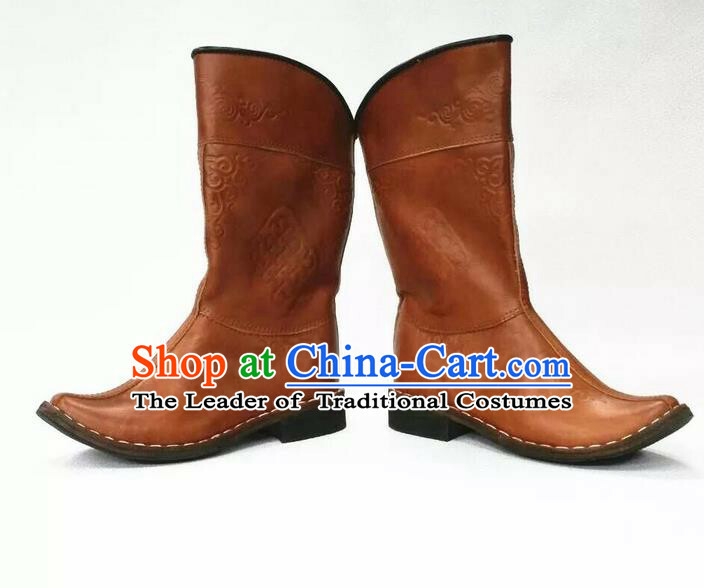 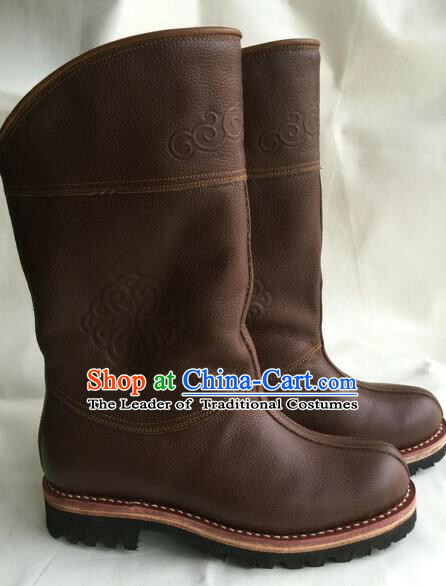 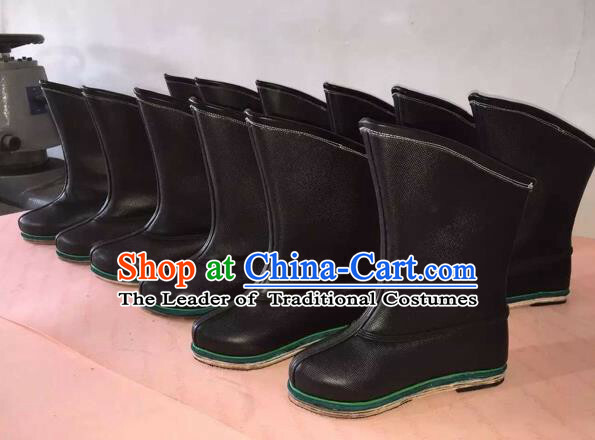 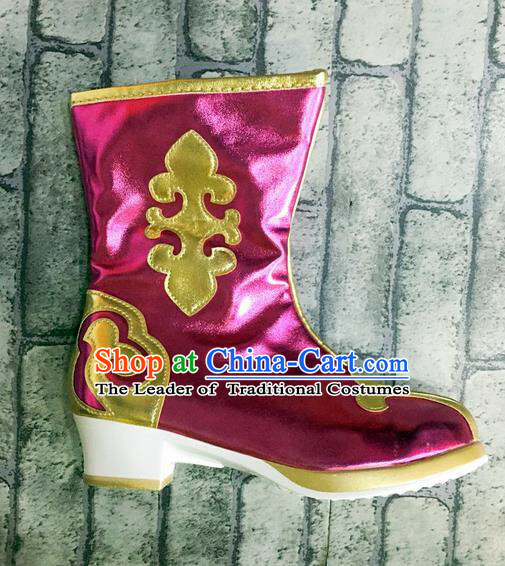 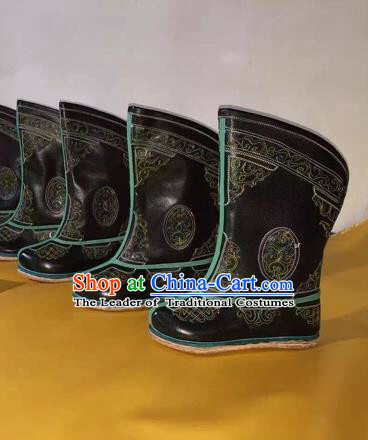 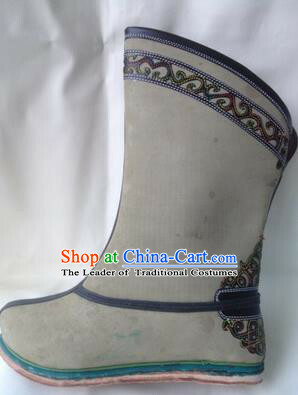 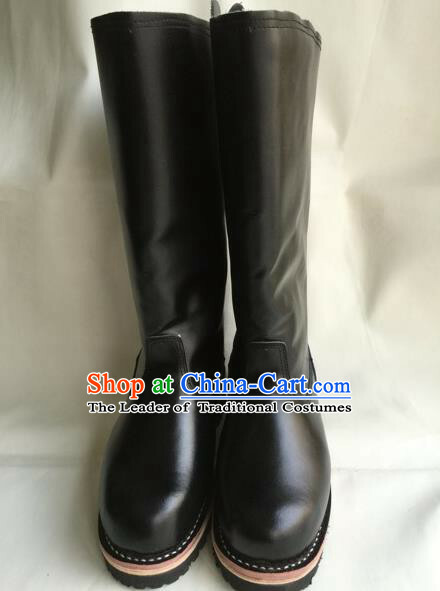 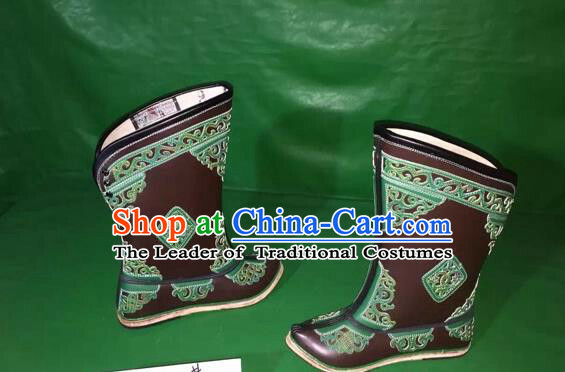 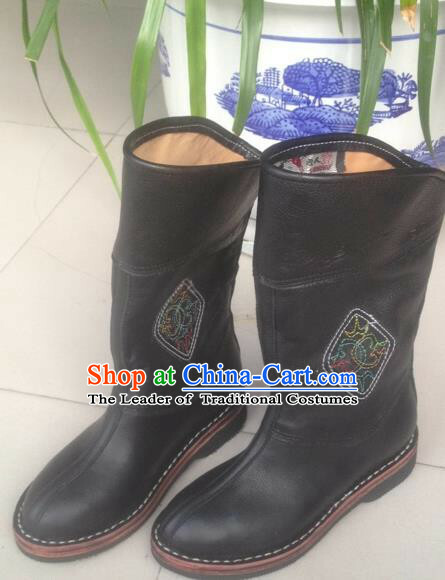 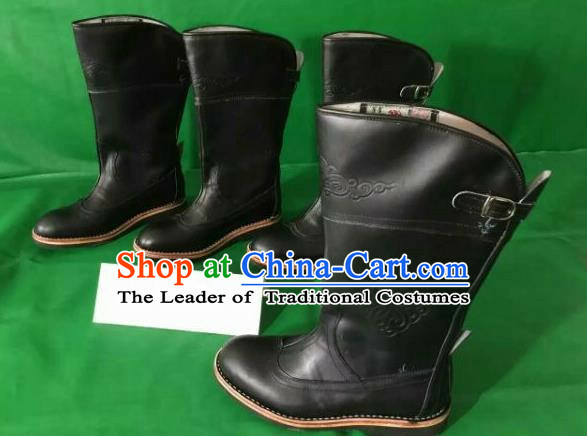 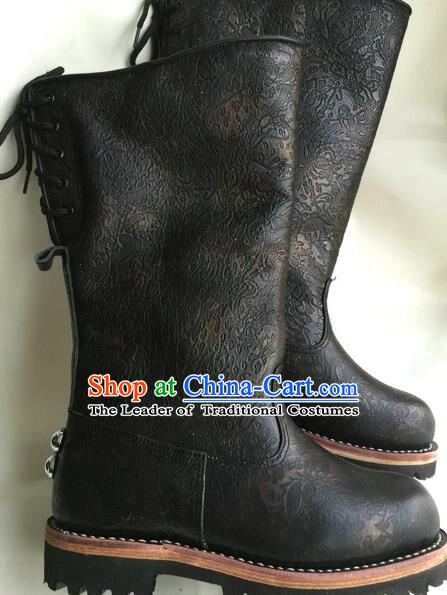 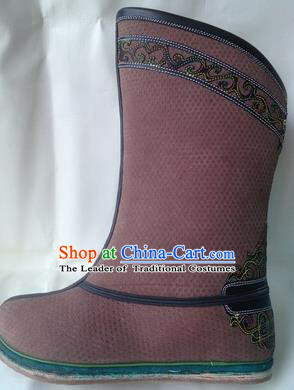 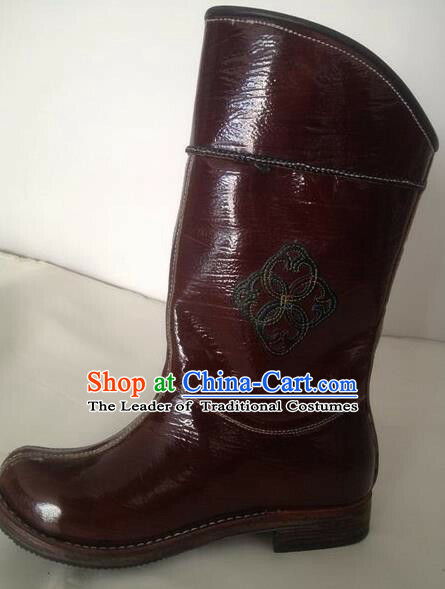 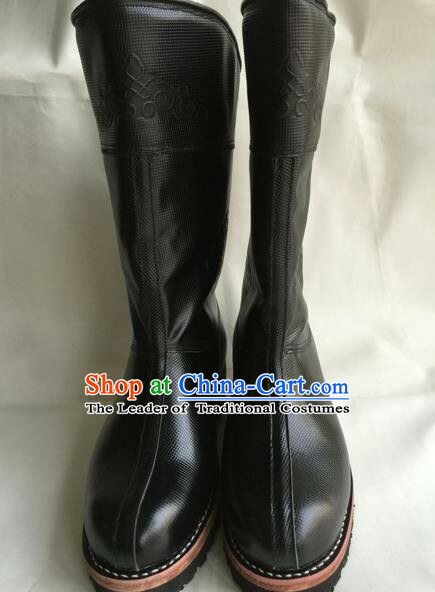 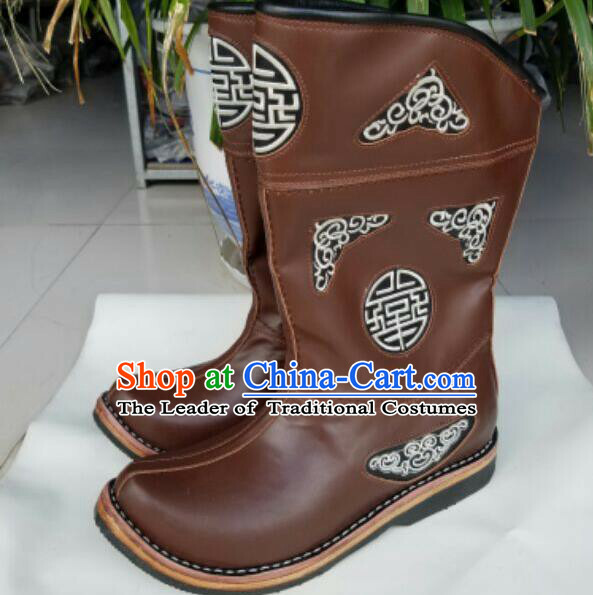 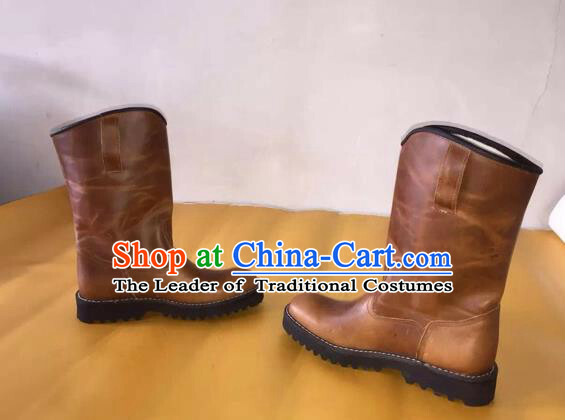 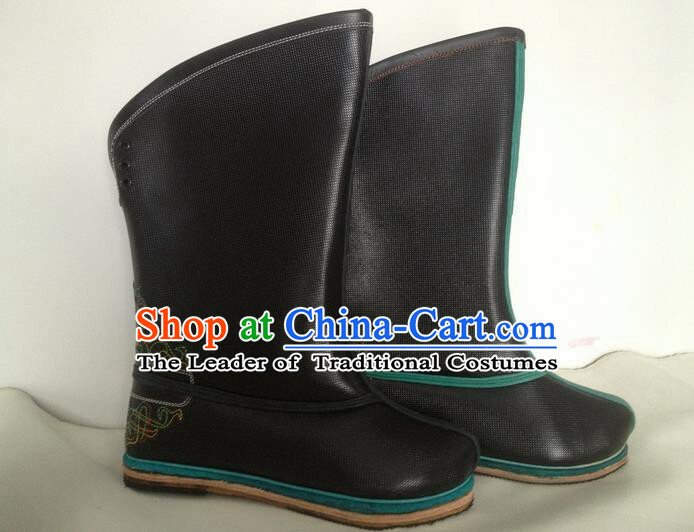 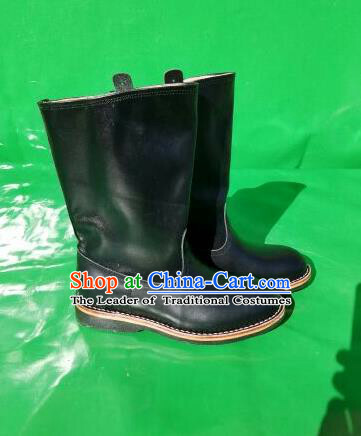 If your sizes are not in stock, top traditional craftsmen will specially customize one pair for you. 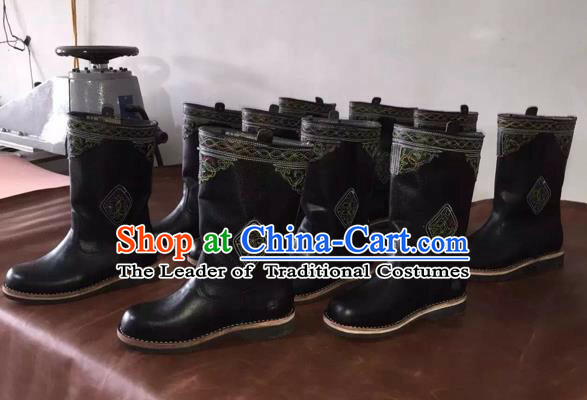 This special custom-made service has no extra cost.